Show off Your Tricks with Insane Drops! We highlighted the best entry-level spots for our beginners over the last few weeks, and it is time to take it up a notch! 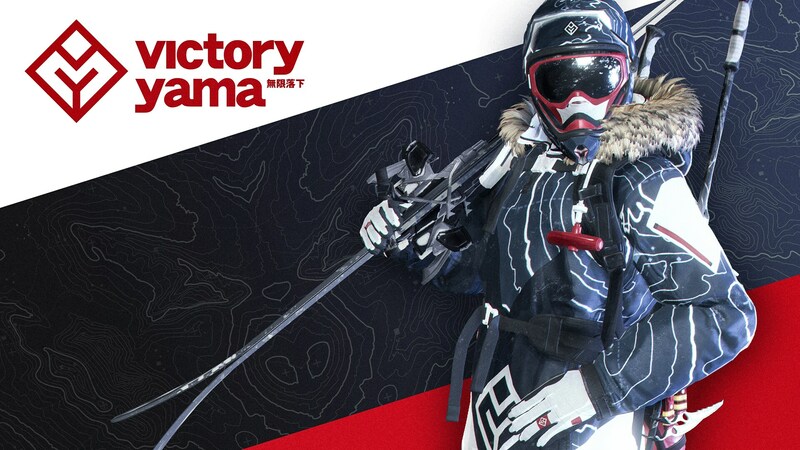 The Yeti Society is back with recommendations for our most daring players. 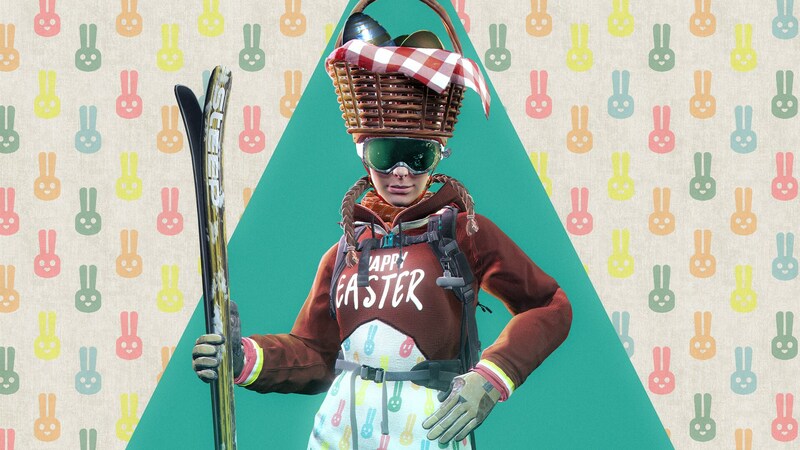 Hit the slopes and try out these exhilarating jumps for yourself! 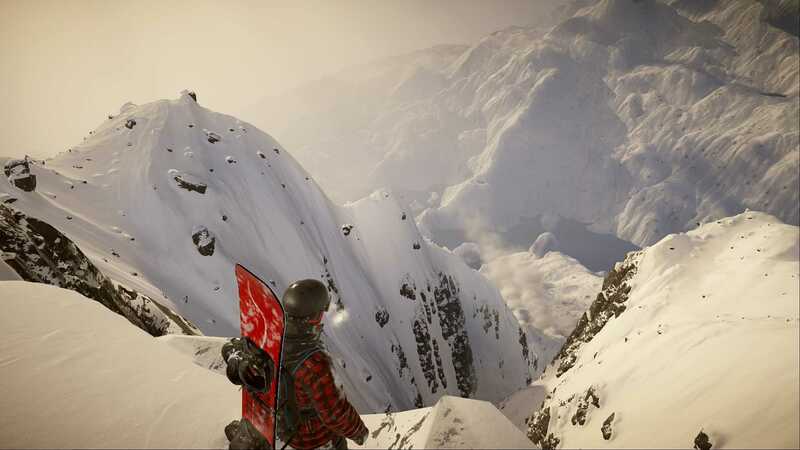 SteepSteep offers the following advice “If you guys want to session the biggest jump in the game, follow these coordinates in the Alps and you will be right at it. 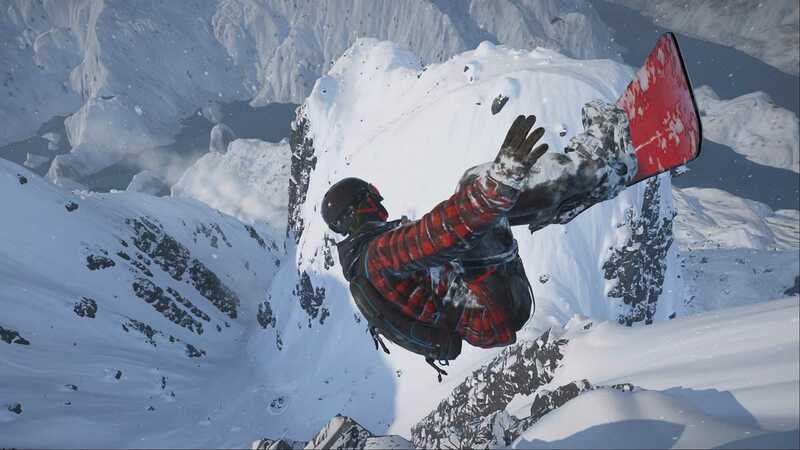 This massive jump is nestled between a lot of cliffs making it difficult to find. Its monstrosity and small landing make for an extremely high margin for error which makes this jump very difficult to land. 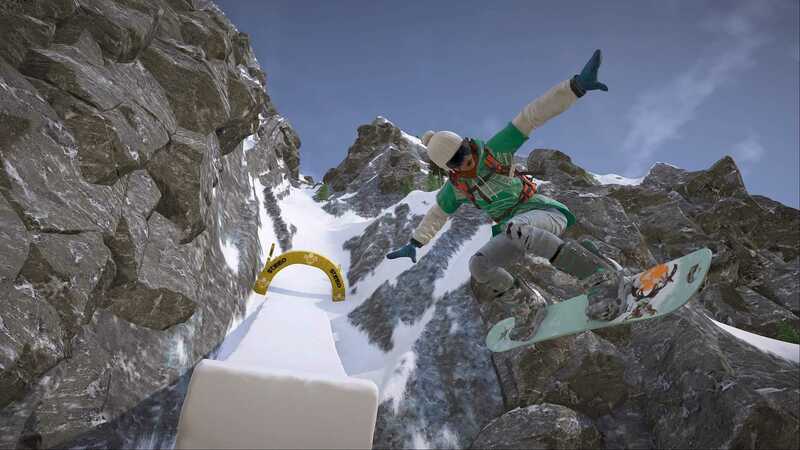 Challenge yourself to throw the steeziest trick off this massive feature or see how many flips/spins you can pull off its insanity.” Watch his video here for a full play by play! Do you think you can top vi77ain’s 13 backflip record? Check out this video for the incredible gameplay clip and the full list of vi77ain’s top 10 jump spots. 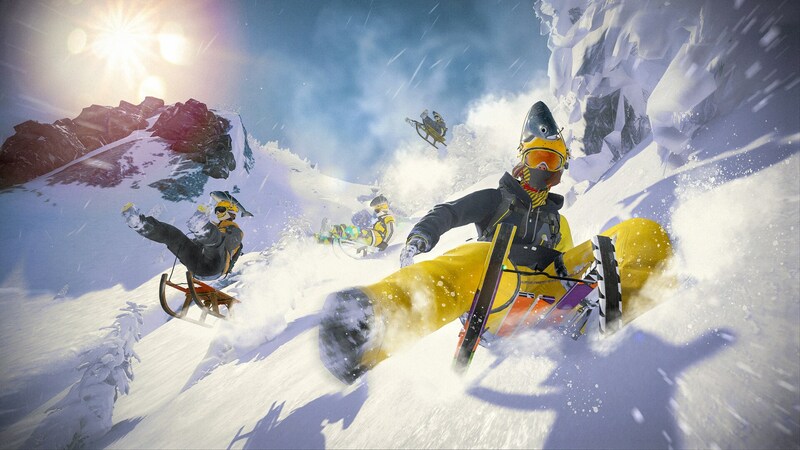 Share your best video clips or #SteepPhotoMode screenshots from your runs by using the hashtag #SteepGame or tagging us on Twitter and Instagram.